The VaporFi Pro 3 provides a spectacular mouth to lung experience matched rarely by other make the switch devices. Ensure that your VaporFi Pro 3 tank functions properly for years to come with a 4-Pack of Pro 3 O-rings. Fitting comfortably on the inner diameter of your tank, these O-Rings will provide trouble shooting gold for those who refuse to allow their tank to be anything but perfect. 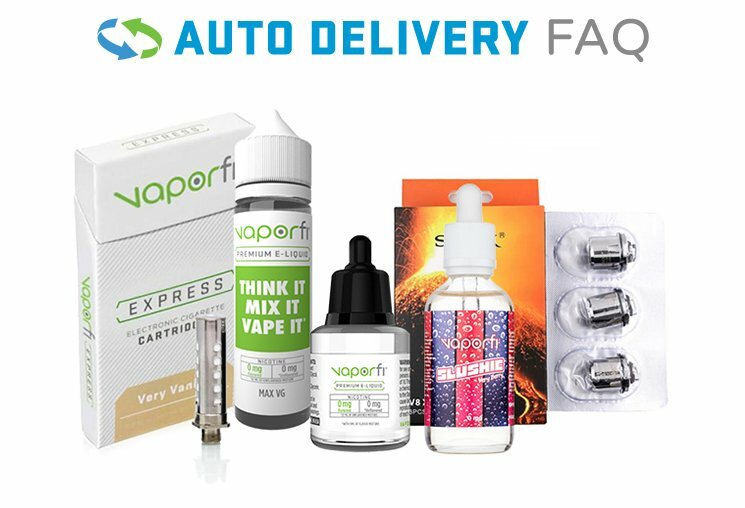 Purchase your VaporFi Pro 3 O-Rings today!